Peters, Matthew E., et al. “Deep contextualized word representations.” arXiv preprint arXiv:1802.05365 （2018）. Howard, Jeremy, and Sebastian Ruder. “Universal language model fine-tuning for text classification.” arXiv preprint arXiv:1801.06146 （2018）. Yu, Adams Wei, et al. “Qanet: Combining local convolution with global self-attention for reading comprehension.” arXiv preprint arXiv:1804.09541 （2018）. Devlin, Jacob, et al. 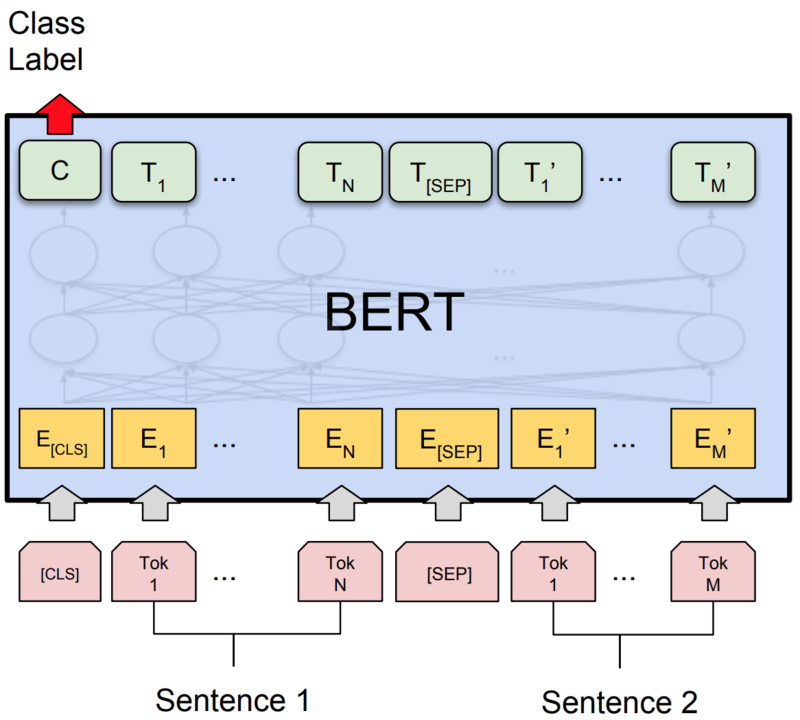 “Bert: Pre-training of deep bidirectional transformers for language understanding.” arXiv preprint arXiv:1810.04805 （2018）. Sebastian Ruder. 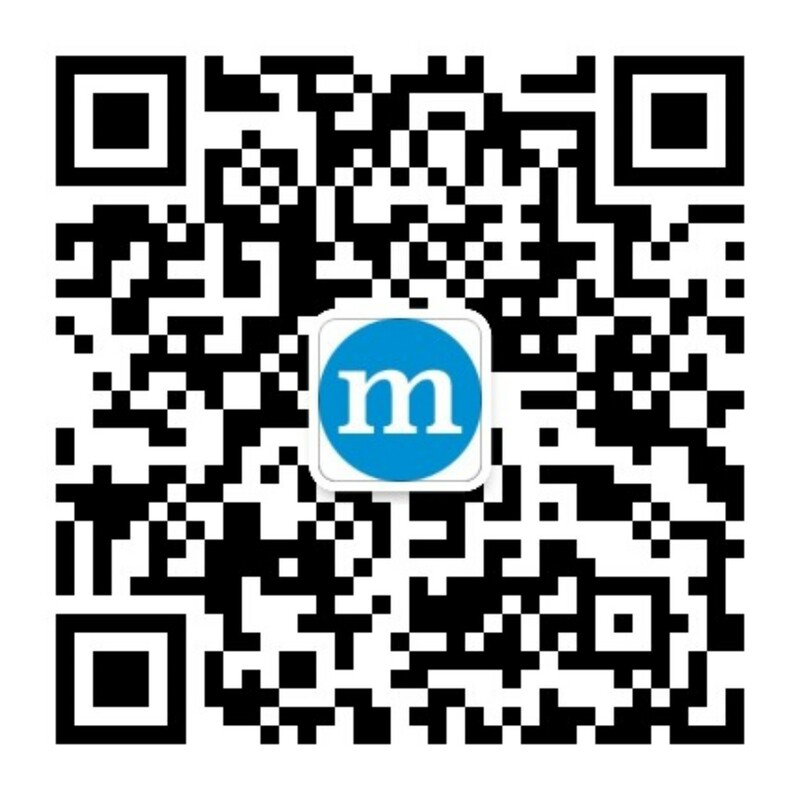 NLP’s ImageNet moment has arrived, 2018 （accessed November 1, 2018）. URL https://thegradient.pub/nlp-imagenet/. Wang, Alex, et al. “Glue: A multi-task benchmark and analysis platform for natural language understanding.” arXiv preprint arXiv:1804.07461 （2018）. Liu, Xiaodong, et al. “Multi-Task Deep Neural Networks for Natural Language Understanding.” arXiv preprint arXiv:1901.11504 （2019）. Williams, Adina, Nikita Nangia, and Samuel R. Bowman. “A broad-coverage challenge corpus for sentence understanding through inference.” arXiv preprint arXiv:1704.05426 （2017）. Rajpurkar, Pranav, et al. “Squad: 100,000+ questions for machine comprehension of text.” arXiv preprint arXiv:1606.05250 （2016）. Rajpurkar, Pranav, Robin Jia, and Percy Liang. “Know What You Don’t Know: Unanswerable Questions for SQuAD.” arXiv preprint arXiv:1806.03822 （2018）. Tuason, Ramon, Daniel Grazian, and Genki Kondo. “BiDAF Model for Question Answering.” Table III EVALUATION ON MRC MODELS （TEST SET）. Search Zhidao All.